The phrase “choose the right” isn’t found anywhere in scripture. Instead, there are only similar phrases like “choose the good” (Isaiah 7:15-16) or “choose the things that please [God]” (Isaiah 56:4). 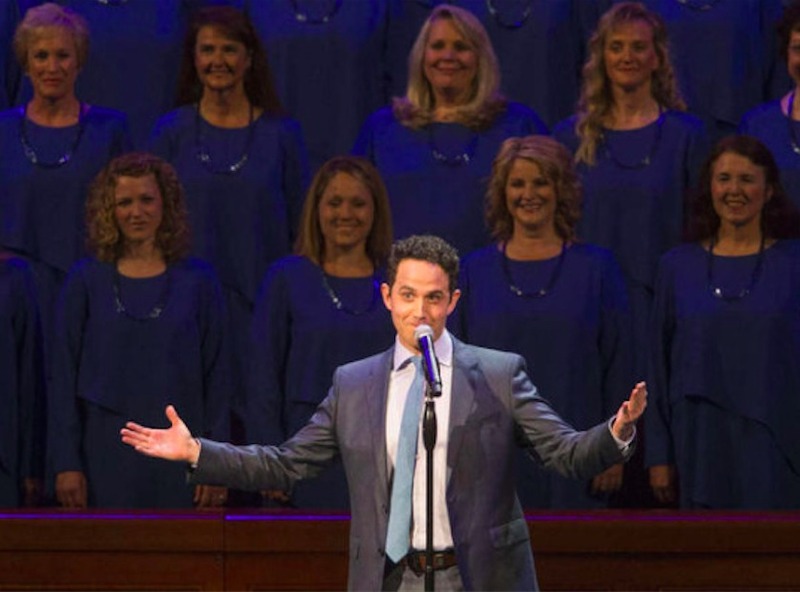 Although Brigham Young once mentioned the phrase in a talk dated 1864, it wasn’t until the 1909 version of the hymnal included the beloved hymn "Choose the Right" that the phrase made its way into Latter-day Saint culture. However, the idea for what we know as a CTR ring wouldn’t appear for almost 60 more years. Though the original idea for the shield logo is usually credited to Helen Alldredge, a member of the Primary general board in the 1960s, she was actually working with two other board members, Lurene Wilkinson and Margery Cannon Wiscomb, who developed the CTR symbol together. Toward the end of that decade, a Primary curriculum committee led by Naomi W. Randall made the “badge of belief” an official part of Church teachings. The idea for a ring came from the need to give children a small token to help them remember principles learned in Sunday School. The now-famous CTR design was finalized by Douglas Coy Miles, the jeweler who produced the first CTR rings, and Joel Izatt, an artist who helped create the curriculum manuals. The shield shape represents how choosing the right protects you, and the green background symbolizes the evergreen tree, which remains constant and unchanging despite the season. The new CTR curriculum was announced in the 1970 October general conference by Gordon B. Hinckley, who promised a ring to all 6- and 7-year-olds. 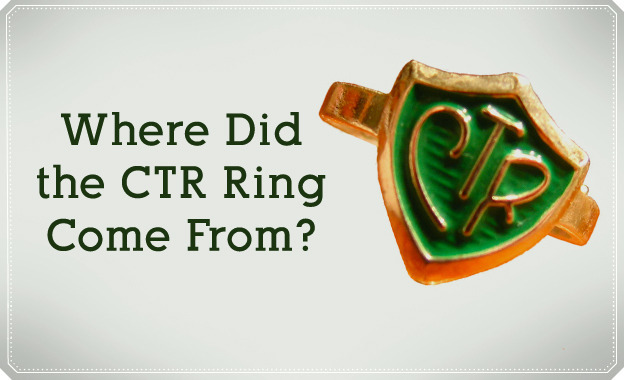 Today, more than 40 years later, the CTR ring is a worldwide phenomenon and is available in over 40 languages. CTR rings aren't just for Primary children anymore! There are plenty of stylish options for adults, many of which go beyond the traditional shield design. Here are 10 of our favorites, available at deseretbook.com.